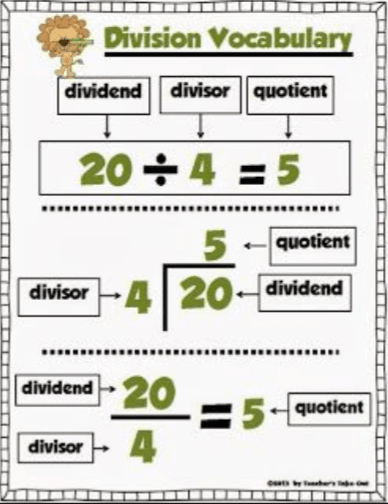 In our unit on division, students are learning how to use the standard algorithm to solve long division problems, as well as a few "new" methods, such as the partial quotient method and the distributive property; these strategies are taught to help strengthen students conceptual understanding of division. Please check out a few of the videos below on these different methods. As with many of the 4th grade math content standards, the division standards rely heavily on students knowledge of math facts, so if your student hasn't passed their math facts assessment yet, please continue to have them practice daily. Check out our 4th grade math club page under the "Links & Resources" tab.